The FULL list of participating bars will be distributed at registration by our event staff. 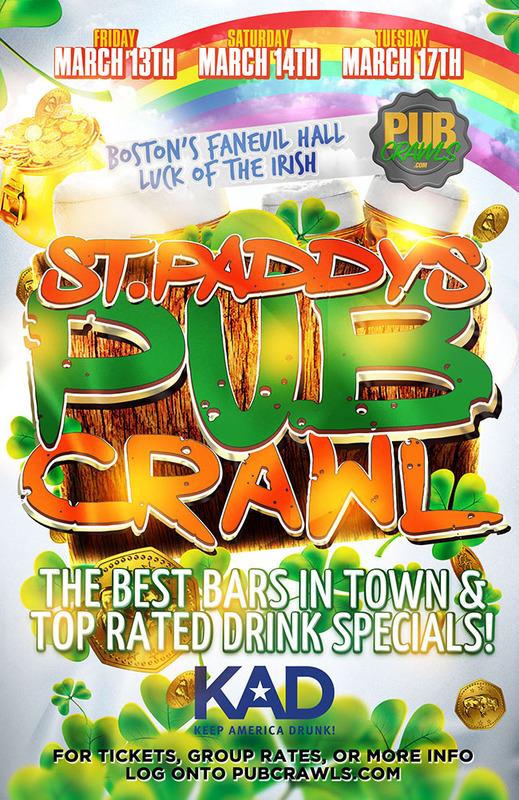 The Drink Specials being offered throughout the town will also be listed on the annual St Paddy’s Pub Crawl Map! Large crowds are anticipated throughout the weekend for the St Paddy’s festivities. 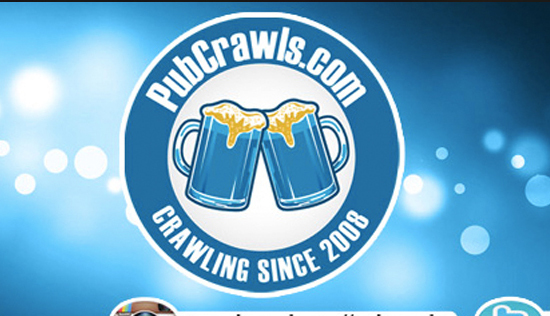 We encourage all pub crawl participants to arrive early.